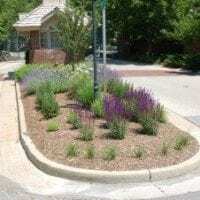 Proper shrub and tree planting technique is an extremely important process which provides many benefits to property owners and the environment. 8 out of 10 trees are planted too deep, and while they will still grow, they never will reach their full potential and will cause issues as the tree grows. Wachtel Tree Science uses preferred methods when planting every tree. Our Certified Arborists take care in every step of the planting process to ensure your investment thrives. 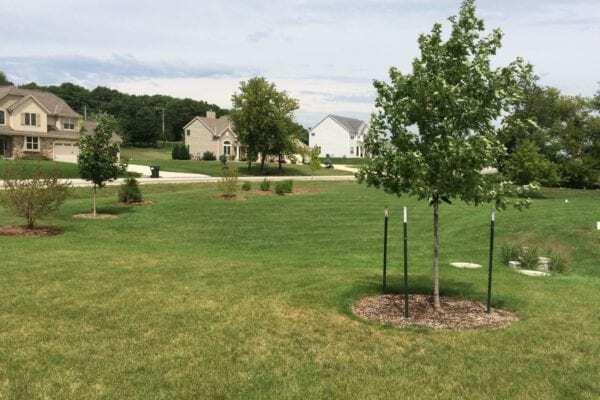 We'll provide you with our recommendations of what to plant and where to plant it based on your individual property and what you are looking for in a landscape. 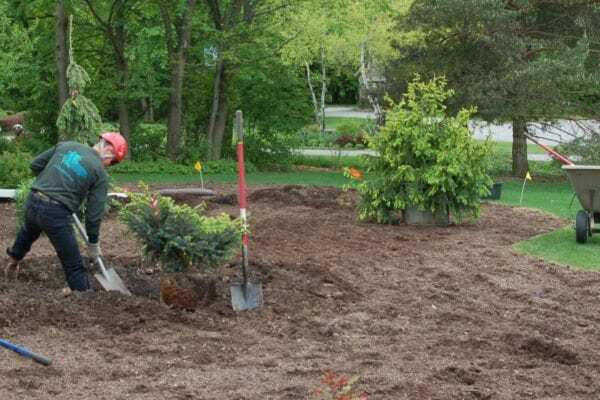 From proper planting depth to science-based Fertilization and health treatment, our expert tree planting services ensure that your trees and shrubs look great and grow strong. One of the most important aspects of proper tree planting is to plant the right tree in the right place. Wachtel's Certified Arborists are uniquely qualified to help you select the right tree for your property. Our tree care professionals work with you to find the ideal tree that fits your preferences. 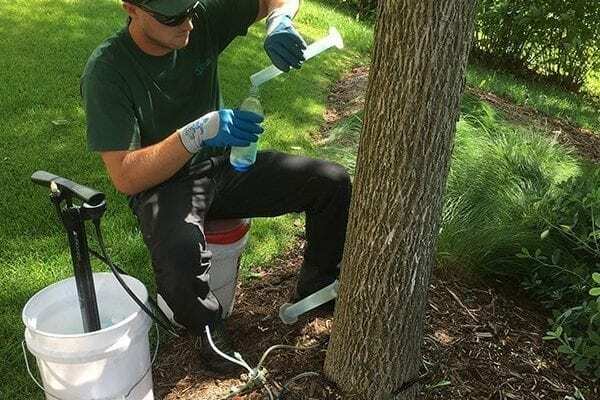 Once a tree is selected, a team of certified arborists follow industry-leading planting standards and procedures to make sure your new tree will bring a variety of benefits to your property. 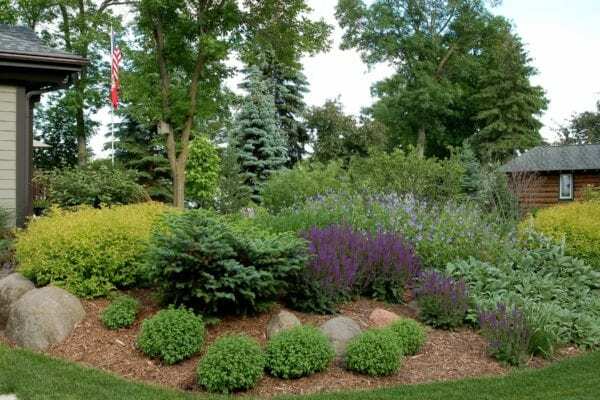 New plantings can bring life back to important areas of your yard. The tree planting crew was courteous and professional as always. The arborist who did the insect control took the time to protect our bench under the tree. We appreciated that the arborist took the time to cover the metal bench beneath the tree before spraying. We provide comprehensive tree planting services from start to finish. From selection advice and effective planting techniques to expert plant aftercare, we do planting right.